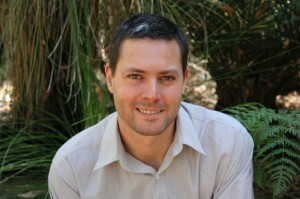 Phil Roberts lives and practices Plant Spirit Medicine in Fremantle, Western Australia. He completed his Plant Spirit Medicine training in 2002 and was inducted as a Lay Spiritual Healer in the Temple of Sacred Fire Healing in 2009. Phil’s work with Plant Spirit Medicine has shown him that no matter what concerns a person may have in his or her life, the plants have an incredibly powerful medicine that deeply touches and supports that person exactly where they really need it. Phil has seen people, time and again, benefit enormously from the gifts of balance and harmony the plants generously offer to us. Phil’s work with the plant people has become an integral part of his life’s path, and it is with great joy that he offers this medicine for our benefit.